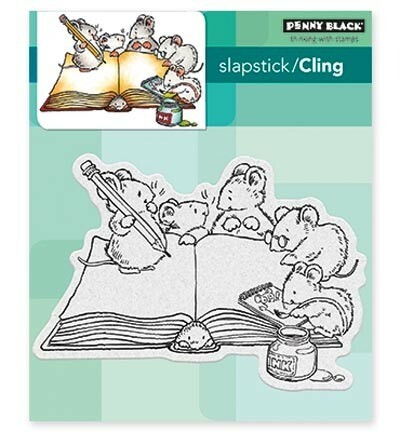 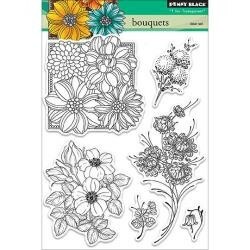 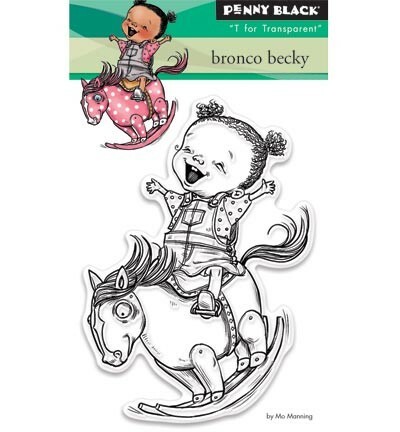 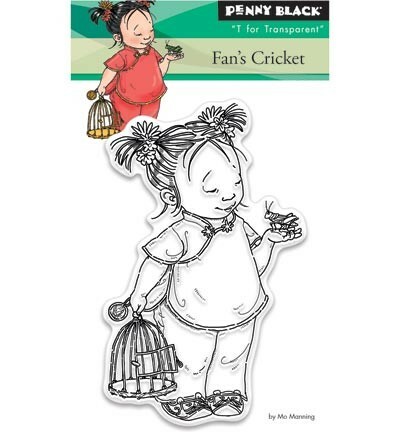 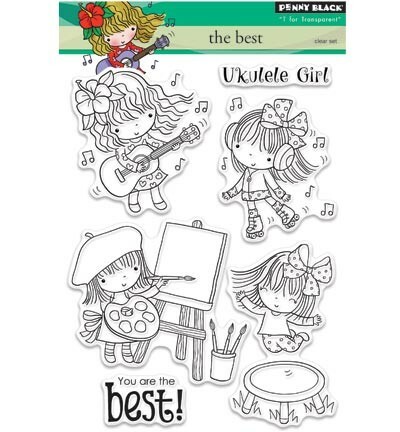 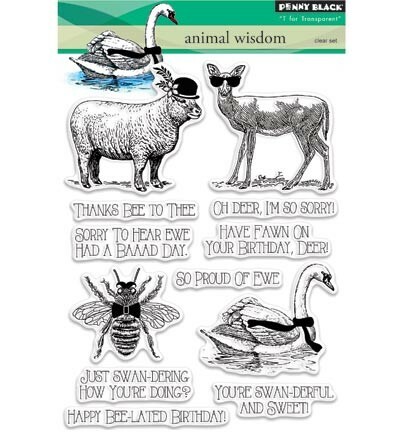 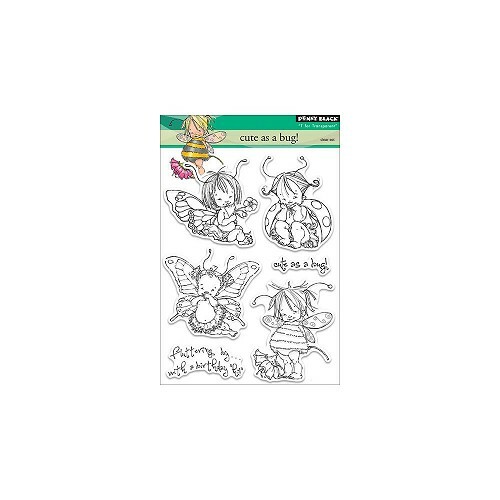 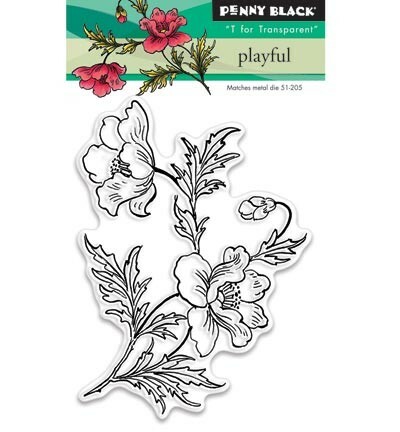 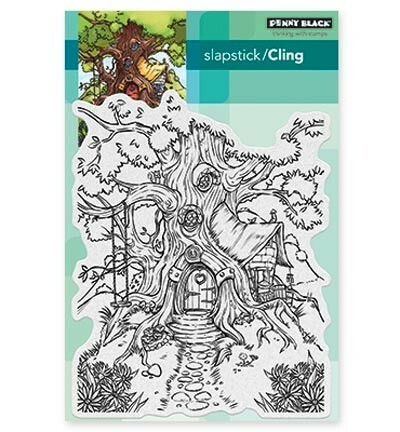 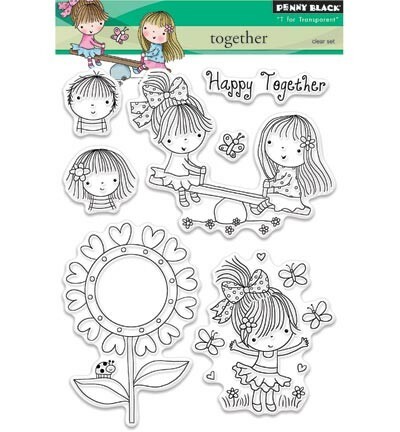 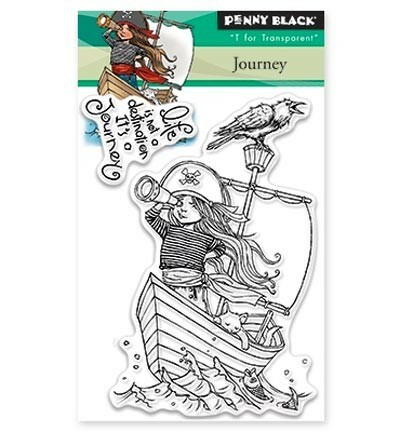 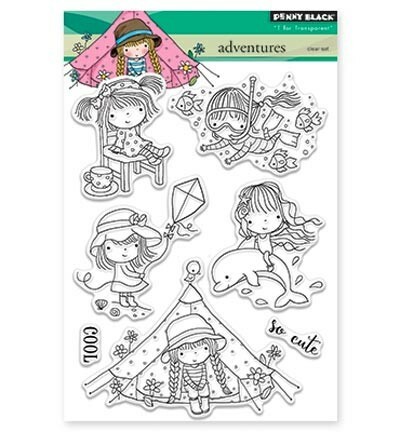 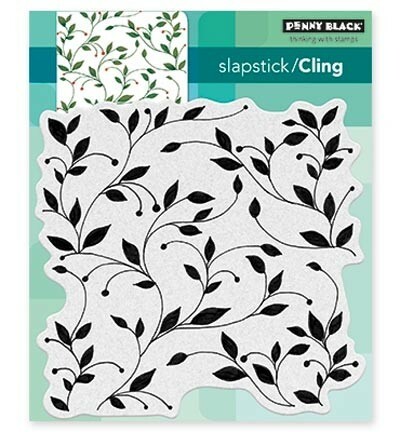 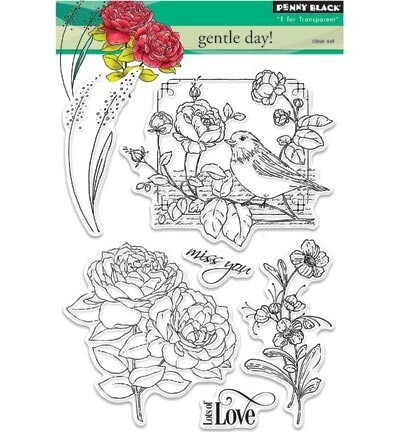 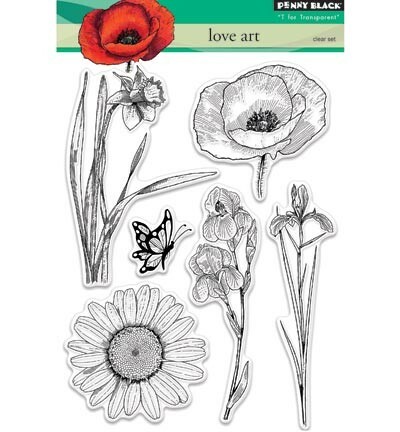 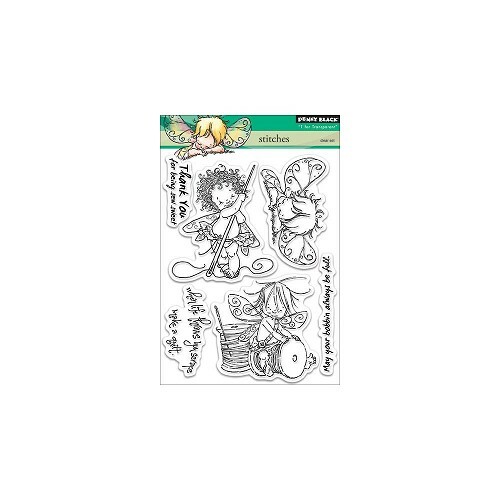 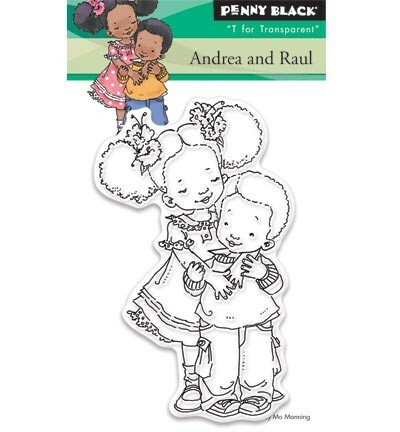 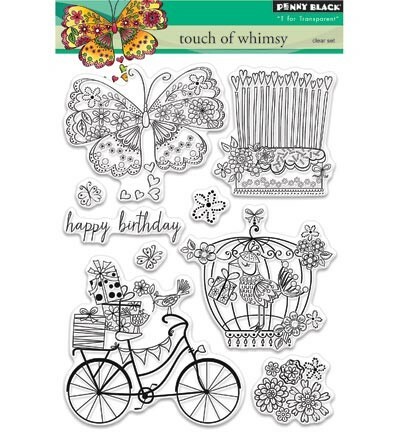 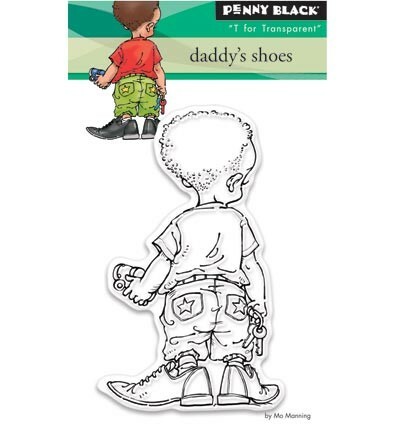 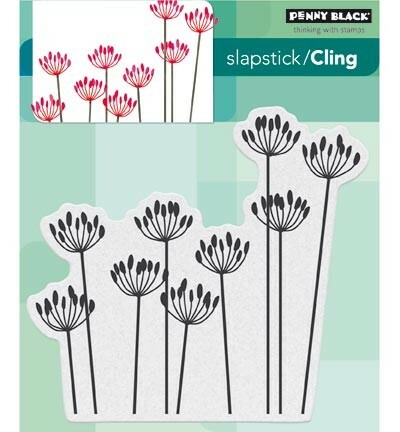 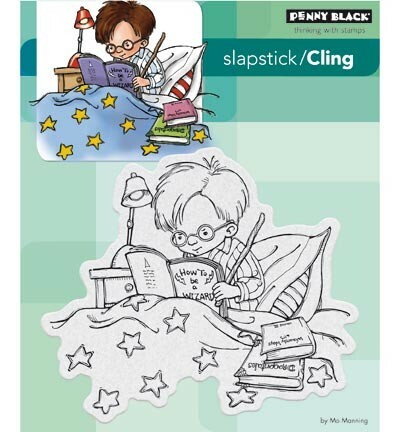 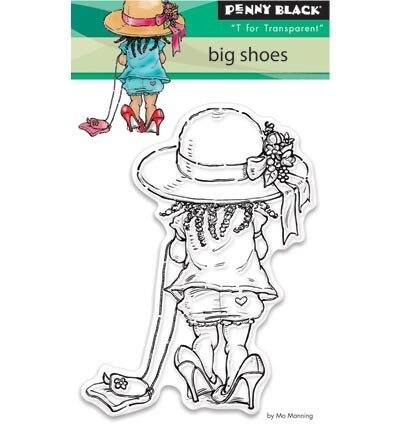 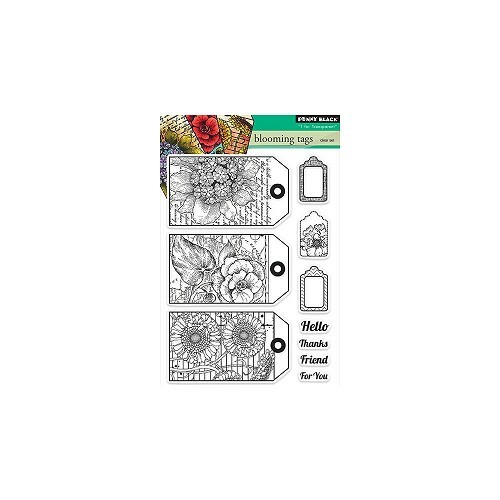 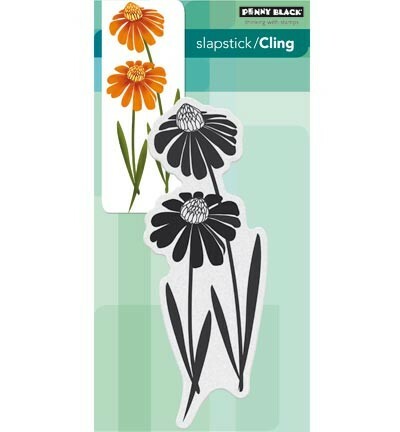 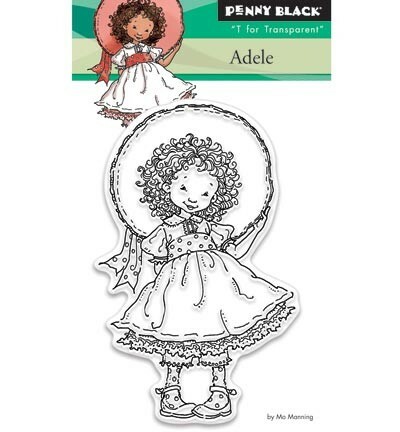 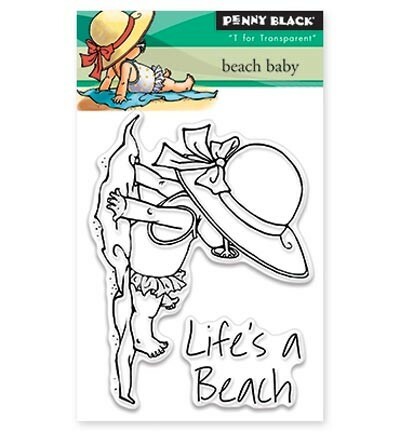 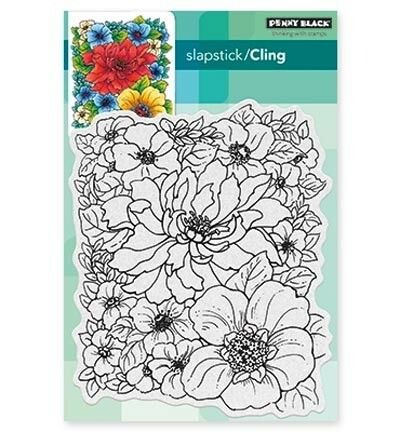 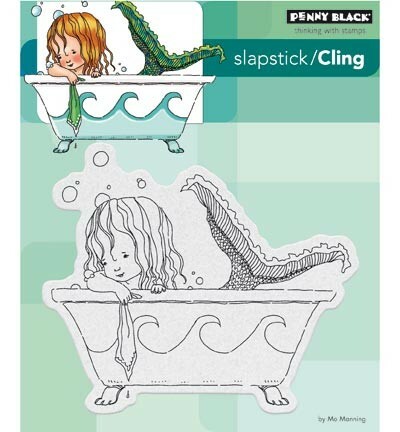 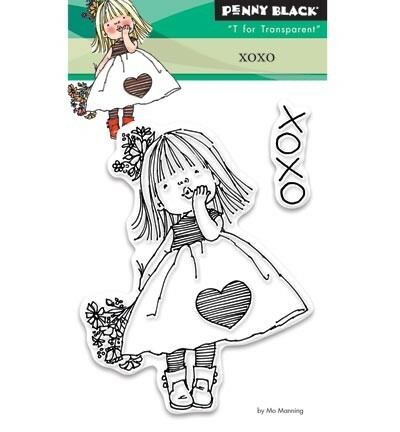 Penny Black Clear Stamps 5"X7.5" Sheet Cute As A Bug! 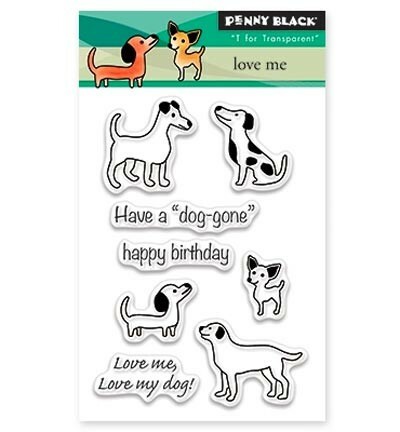 penny black Transparent Stamp Love me ! 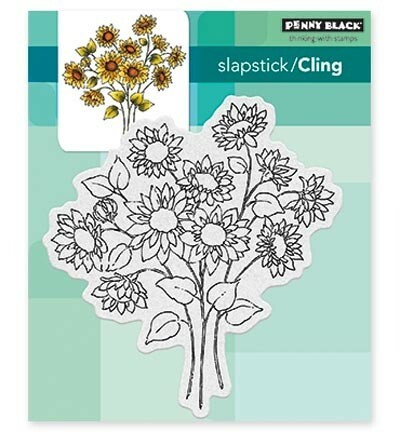 penny black Slapstick The Lookout !